Starlite Festival includes a special evening known as Starlite Gala, fully dedicated to philanthropy, hosted by the famous Antonio Banderas and part of the most successful charity events in the country. 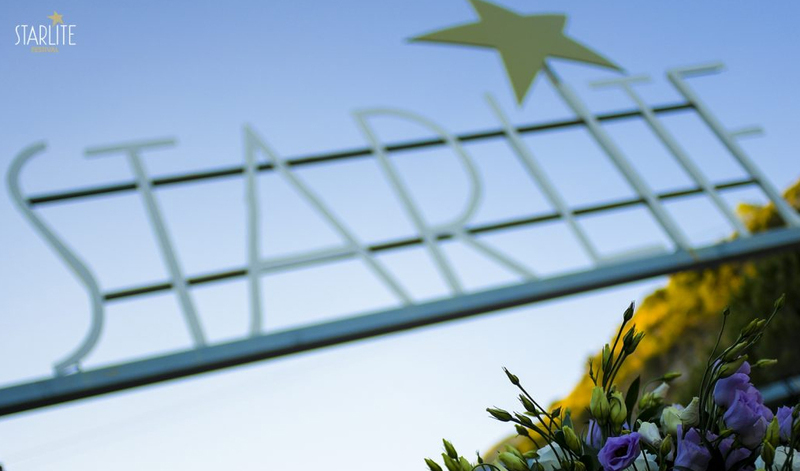 In previous editions, Starlite Festival was a great meeting point for all types of public figures, including athletes, intellectual and political celebrities making this event one of the most successful social events in Spain. This 2018 edition will be full of surprises, a great selection of artists will be present this summer, including James Blunt, Jamiroquai, Sting, Shaggy, among others. Engel and Völkers Marbella could not miss the opportunity to share this great event with you, where you would be able to enjoy a glamorous ambience, great music, and to share the common love for Marbella.